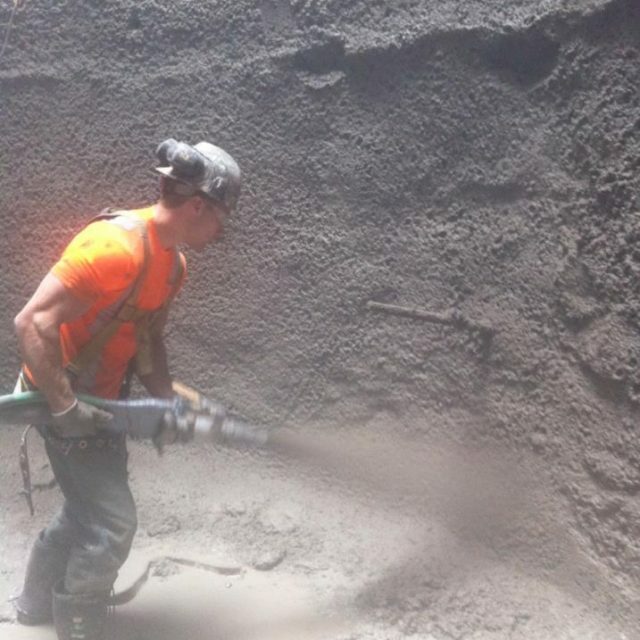 Shafts - Hardrock Concrete Inc.
Hardrock has shotcreted numerous types of shafts. 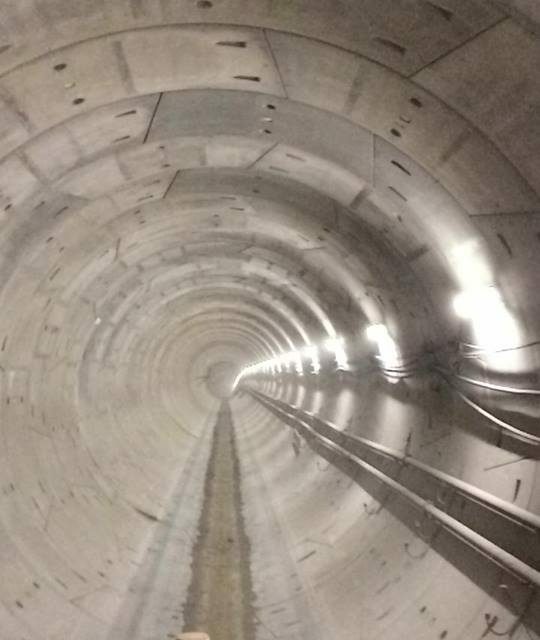 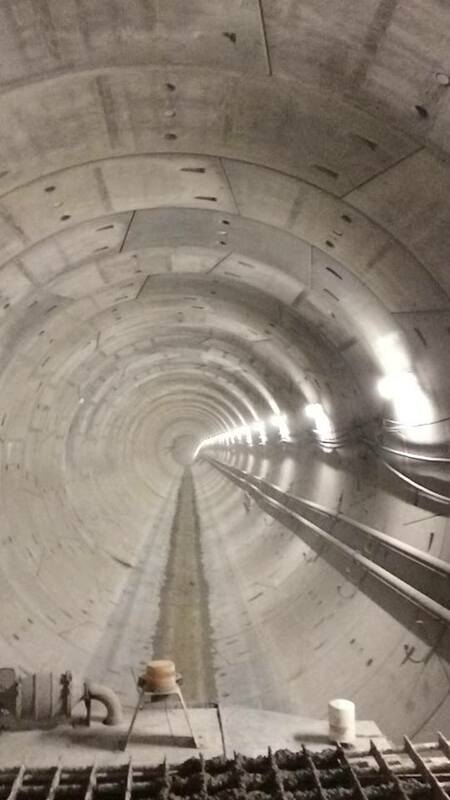 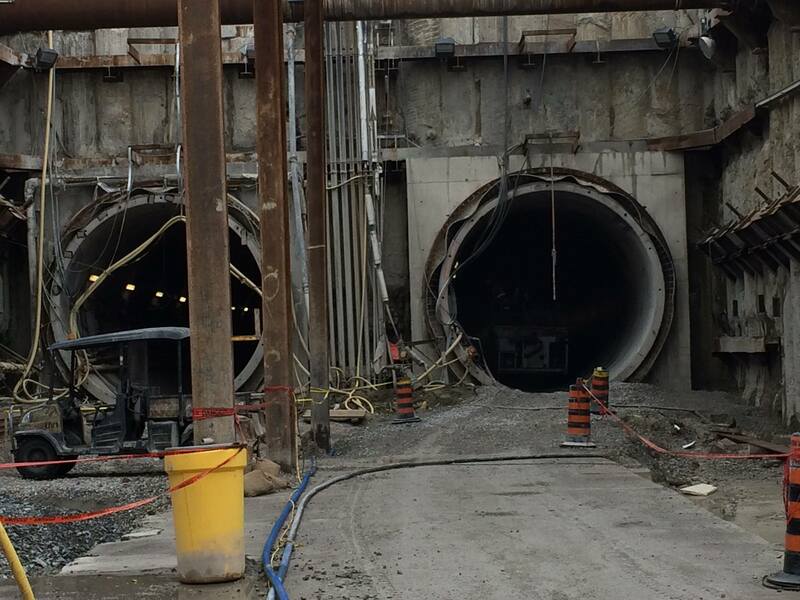 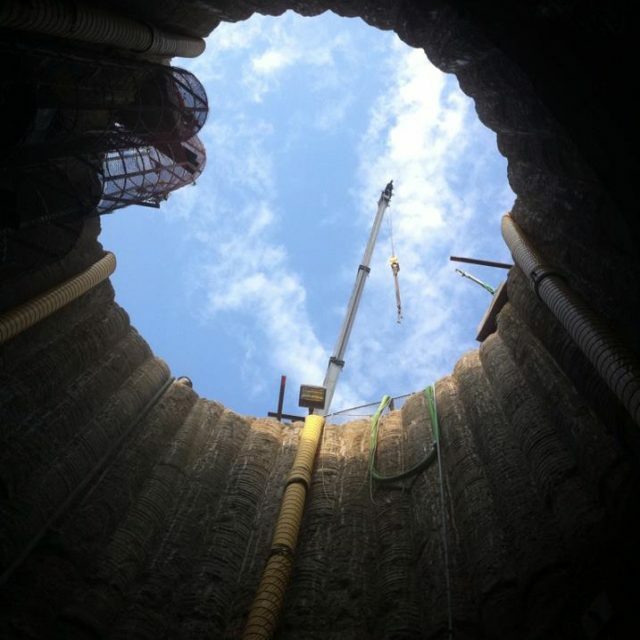 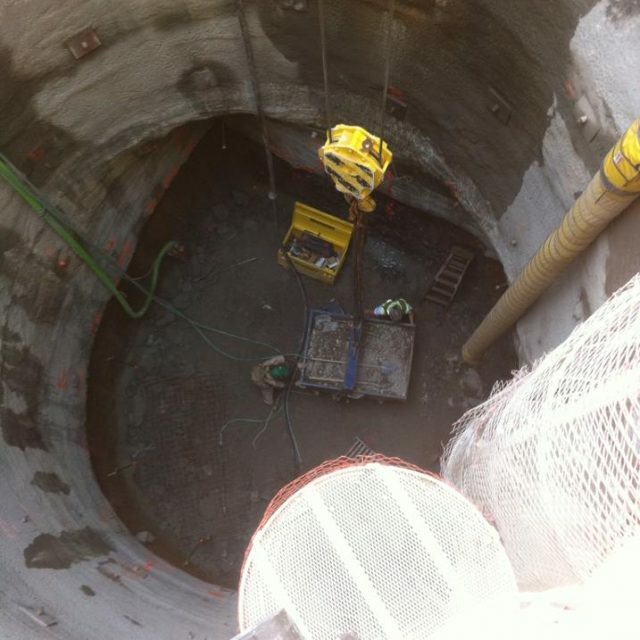 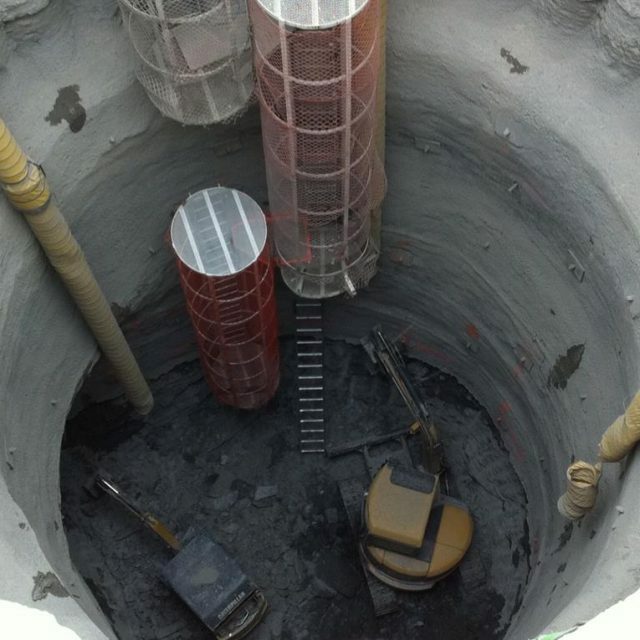 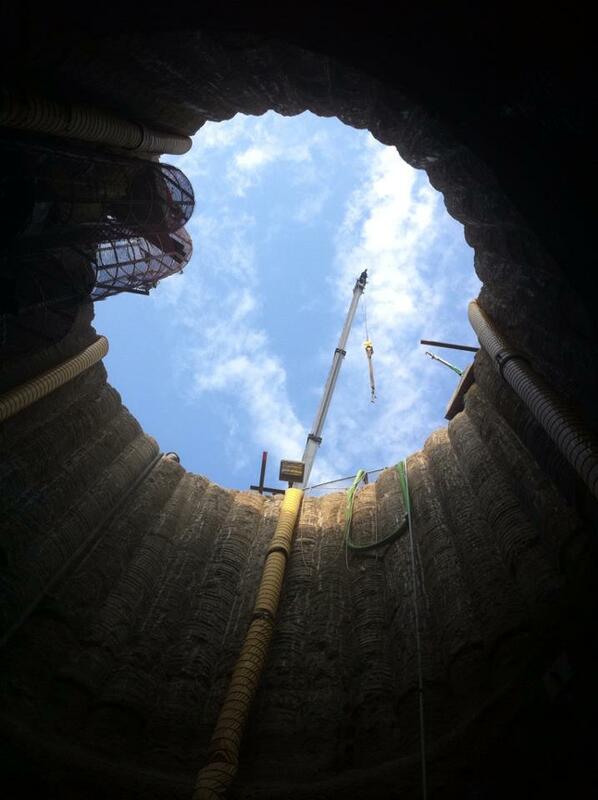 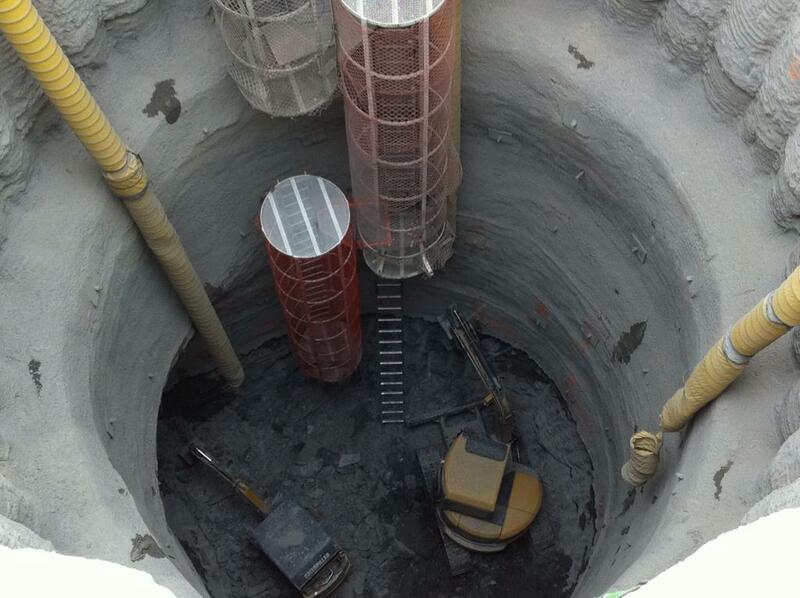 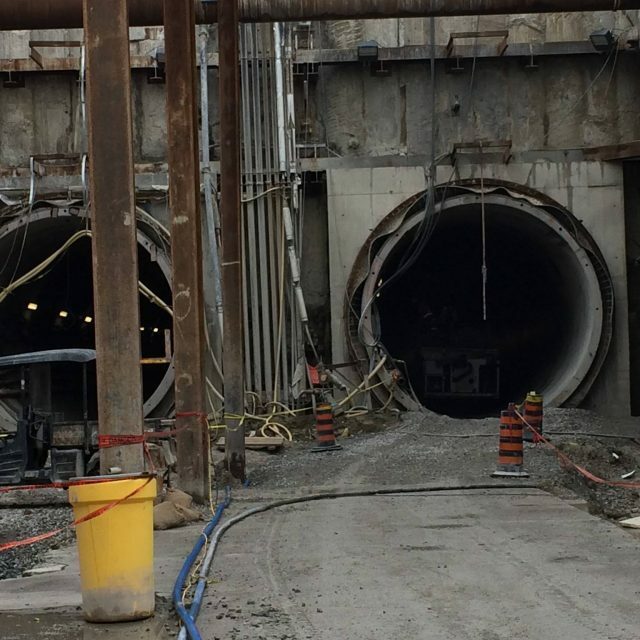 We have extensive experience in Utility, Sewer’s and light Rail Transit shafts. 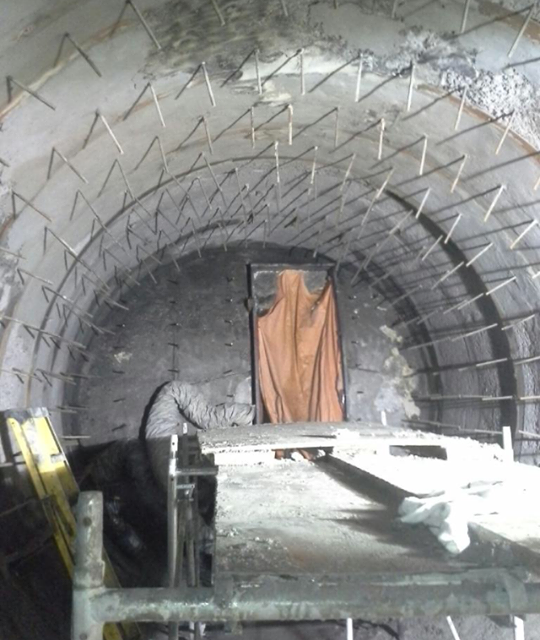 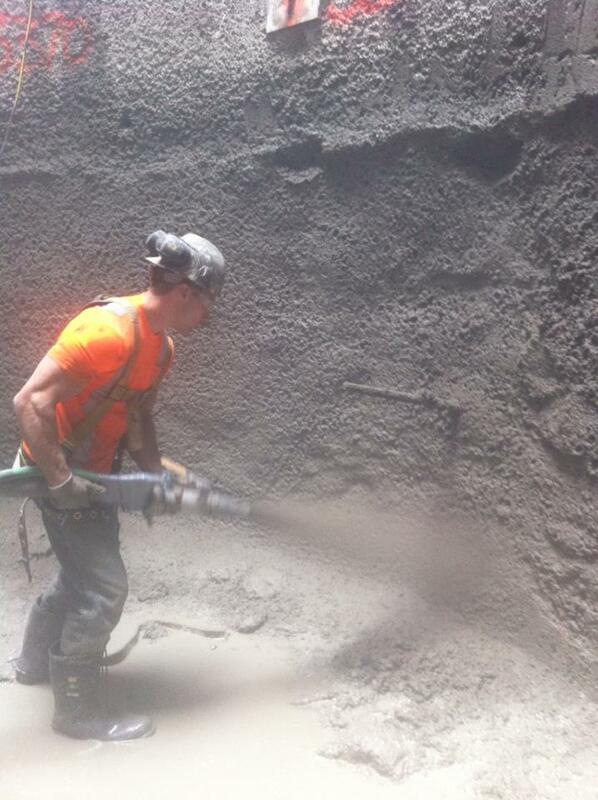 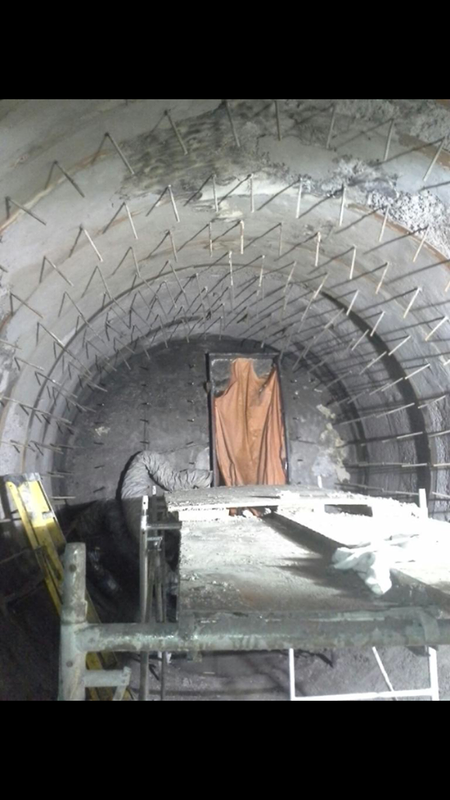 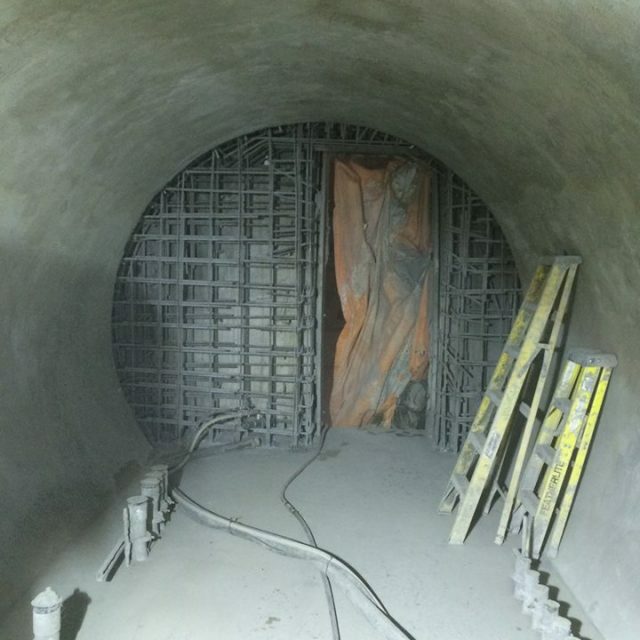 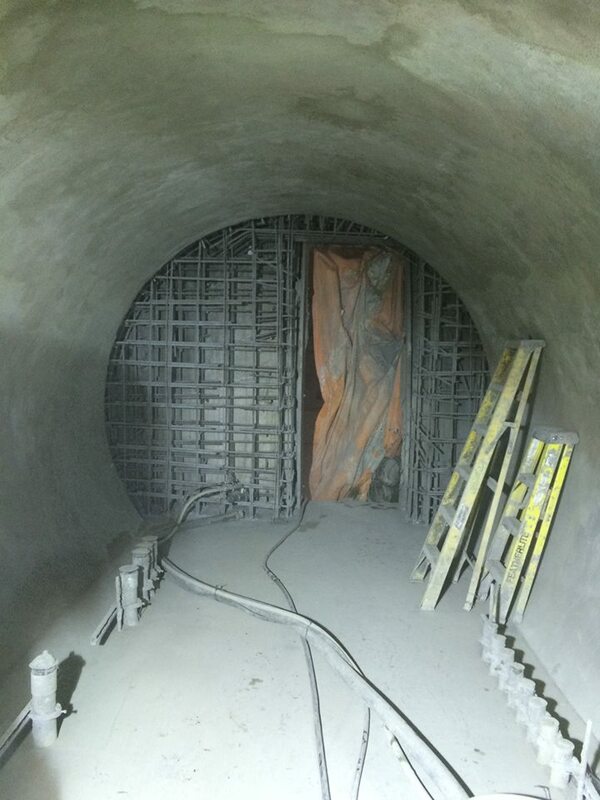 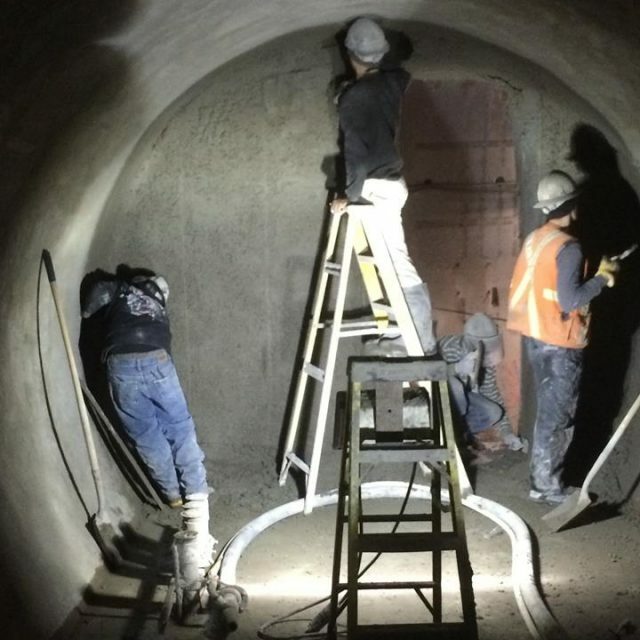 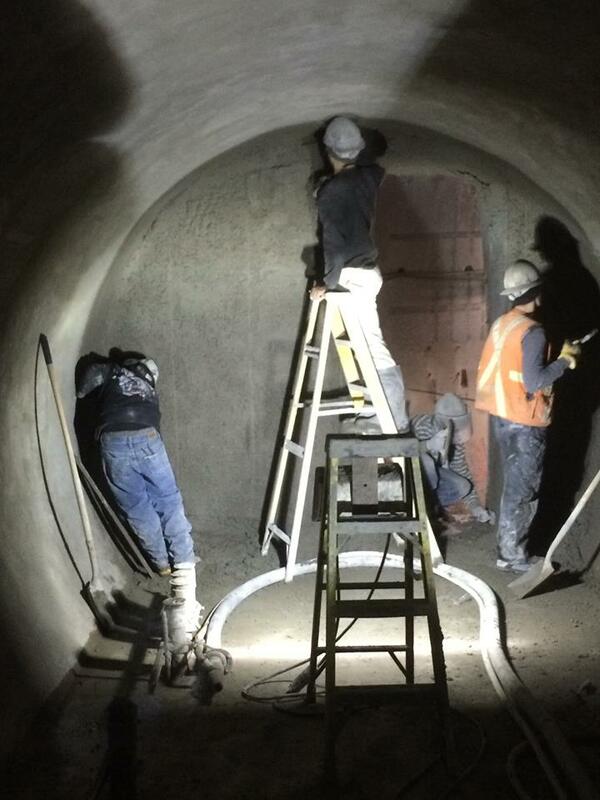 This includes rock bolting and mesh installation prior to the application of shotcrete. 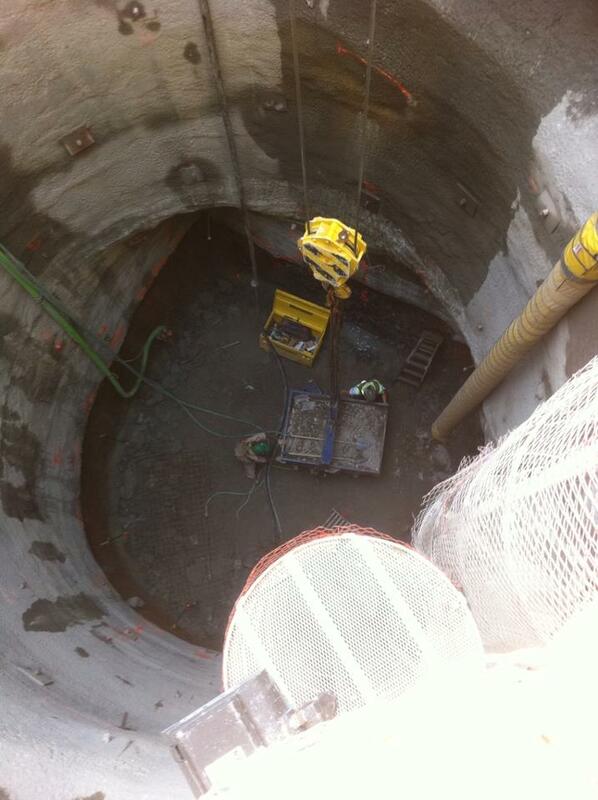 Whatever your requirements are we have the equipment and knowledge to suit your project.